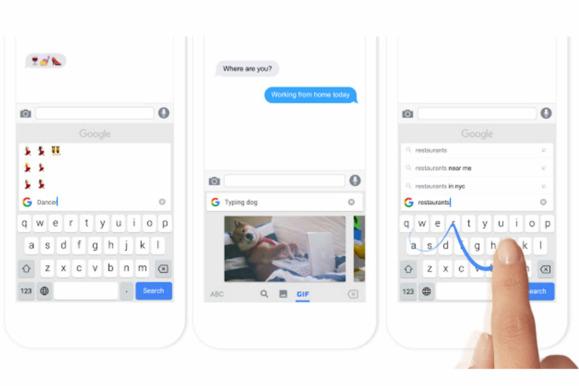 Gboard's ability to quickly perform a Google search and drop in GIFs would certainly be welcome on the company's own operating system. If you’re a dedicated Android fan, you don’t need to storm the gates of Mountain View with torches and pitchforks just yet over Google’s new iPhone-only keyboard Gboard. That’s because Google plans to bring over the slick search features, though we just don’t know exactly when. A member of the Gboard team offered this detail when asked during a Producthunt chat. Google Product Manager Bri Connelly said, “Working on the best way to bring the same functionality to Android right now!” in response to a question about whether the features would end up on Android. 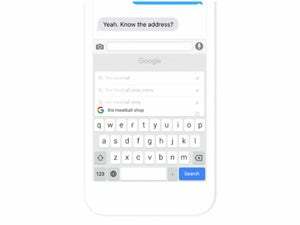 Google’s new iOS keyboard has some features Android users might envy. Touch the “G” icon to instantly perform a Google search. Share search results as cards when messaging. Search for and insert GIFs. Instead of starting from scratch and building a brand-new typing tool, Google will likely integrate these features into Google Keyboard, which we recently crowned as the best Android keyboard. It would definitely save multiple steps when it comes to search, as you’d no longer have to hop over to another app to grab the information you want from another Google product. Why this matters: Android users may be genuinely frustrated to see innovation come first to Google’s rival platform. 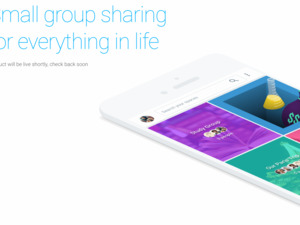 But you have to keep in mind Google’s core company strategy is to drive usage of its services. Google search is already deeply ingrained into Android, so that probably made the work on an iOS version the priority. However, given how convenient many of these new tricks are it’d sure be nice to see this on Android sooner rather than later. This story, "Google to bring 'Gboard' features to Android" was originally published by Greenbot.